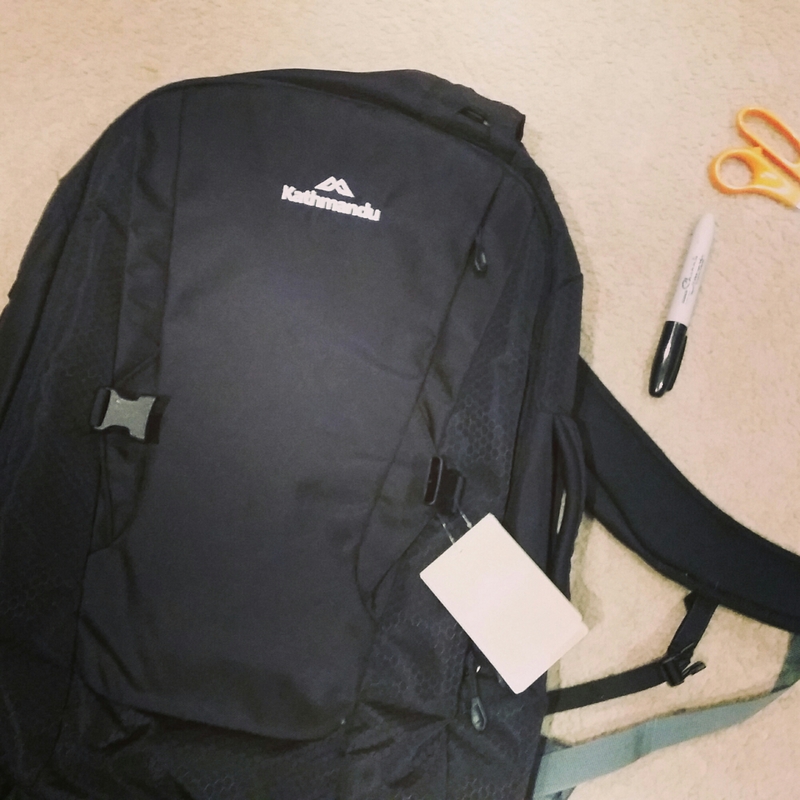 The Kathmandu Litehaul V3 is a great value light travel bag. A few quick tweaks really put it over the edge for an affordable piece of kit. The backpack comes in two colour variants the all-black and an orange & blue combo. I always opt for the inconspicuous when getting new gear especially for travel. We’ve all heard stories of people having bags stolen or slashed – I personally feel brighter colour may draw unwantwd attention. Besides, black goes with everything?!?! 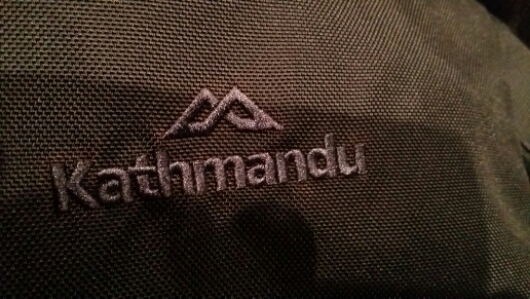 So the all-black minimalist exterior has a bright white Kathmandu logo on it? Sharpies always rescue the day 🙂 A few quick coats of black and the logo is now a pleasant charcoal grey much more asthetically please to eye. Traveling light with one carry on only bag can be challenging. Airport staff may question your carry on size bag if it looks on the large end of the scale. 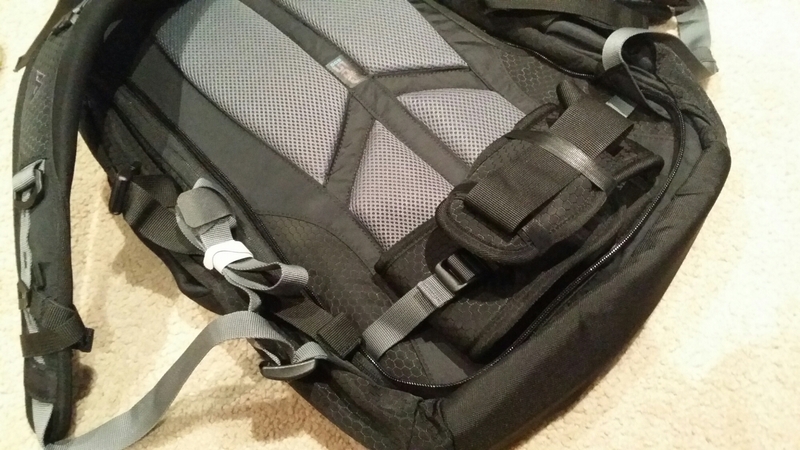 In practise it works well to make your bag appear less “Backpacker” and more cabin baggage. The Litehaul V3 comes equipped with hip strap and some other extra long straps that while very functional for short hikes give the bag an appearance that it may be more than a carry on bag. Adding some double sided velcro (hook and loop) tapes to tidy up the strapping goes a long way toward moving the bag from the hostel to the overhead. 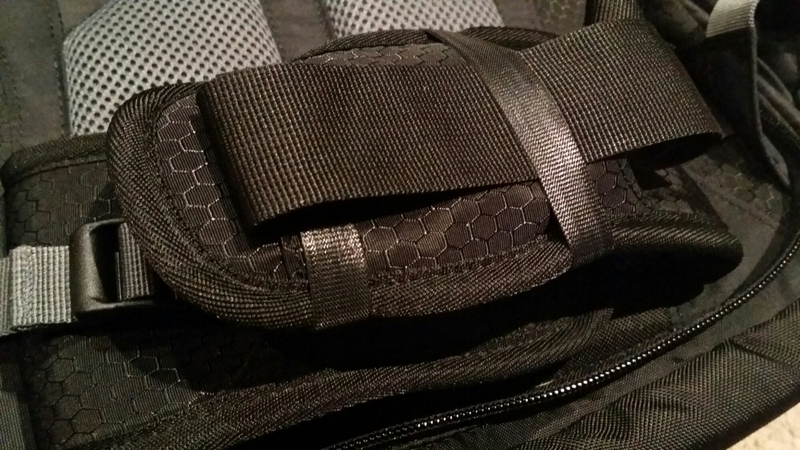 Velcro fastenings are also easily removed when needed and it can be handy to have the velcro straps with you for on the go fixes.